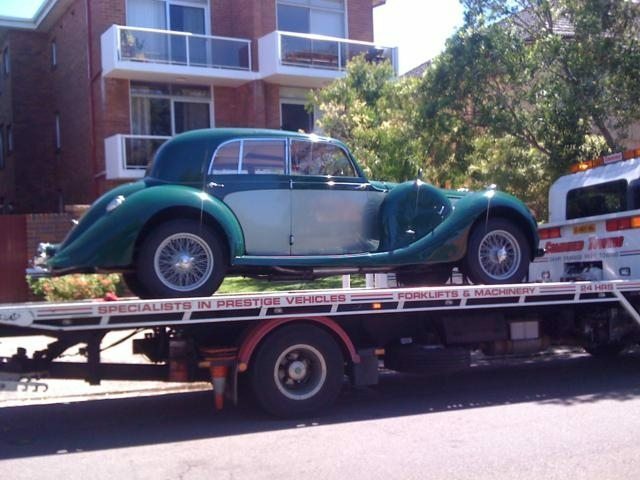 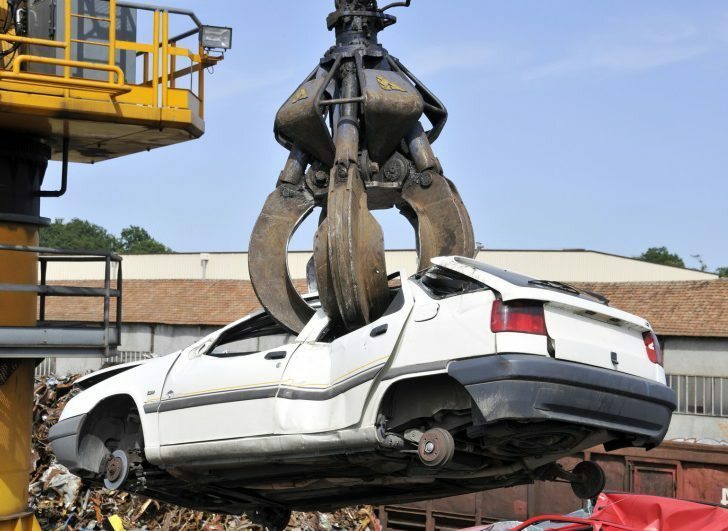 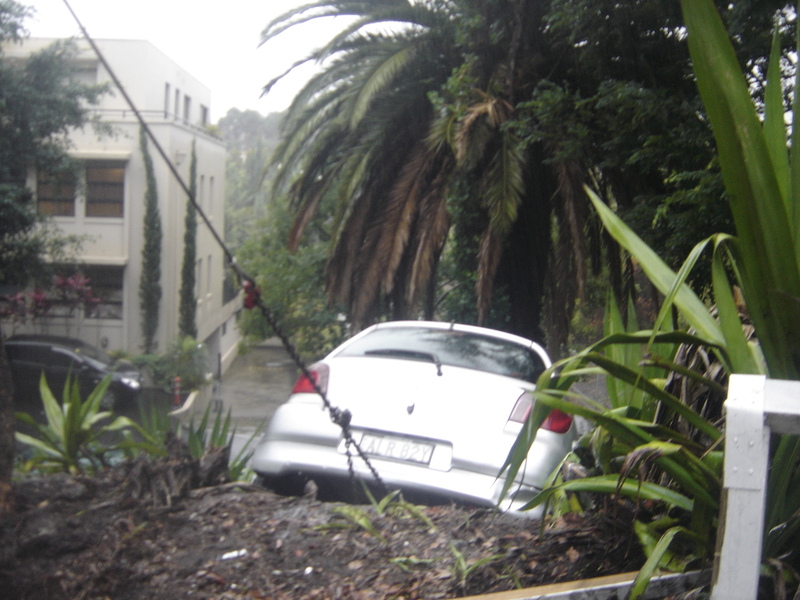 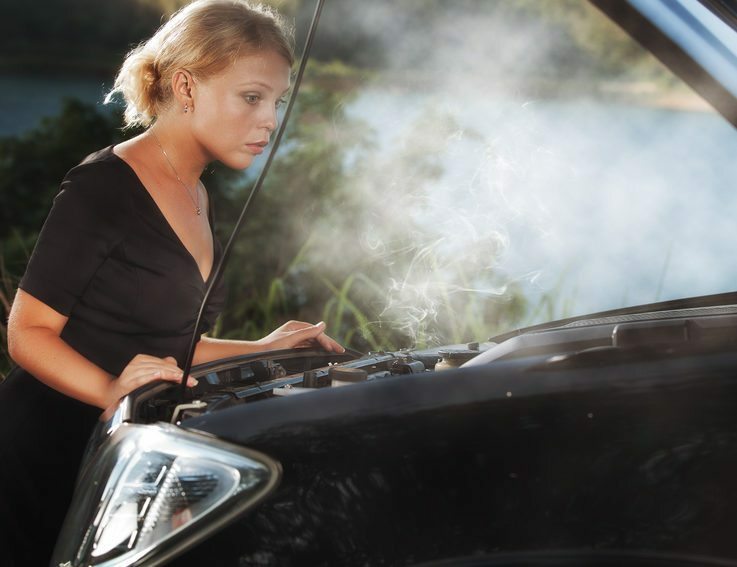 Need a towing service in inner Sydney? 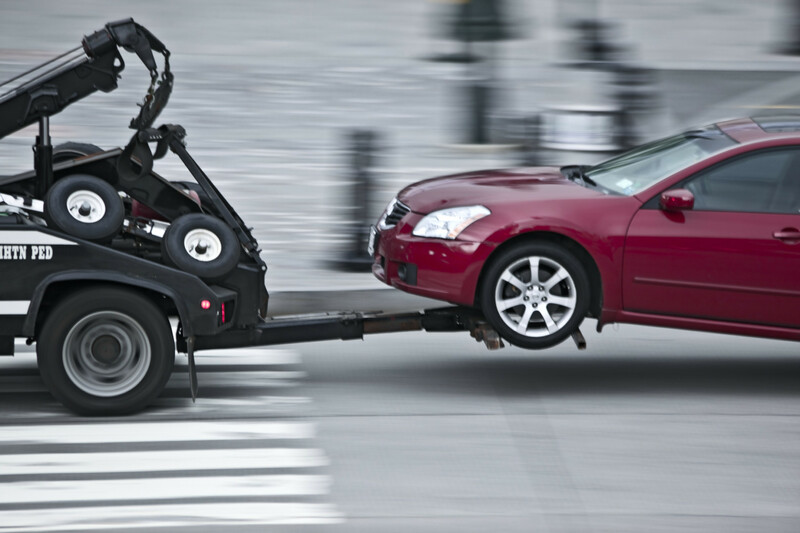 Whether you had an accident on George St in the CBD, you blew a tyre in Pyrmont or you need a tow from Darling Harbour, we can get to you fast with our high-quality tilt tray towing service. 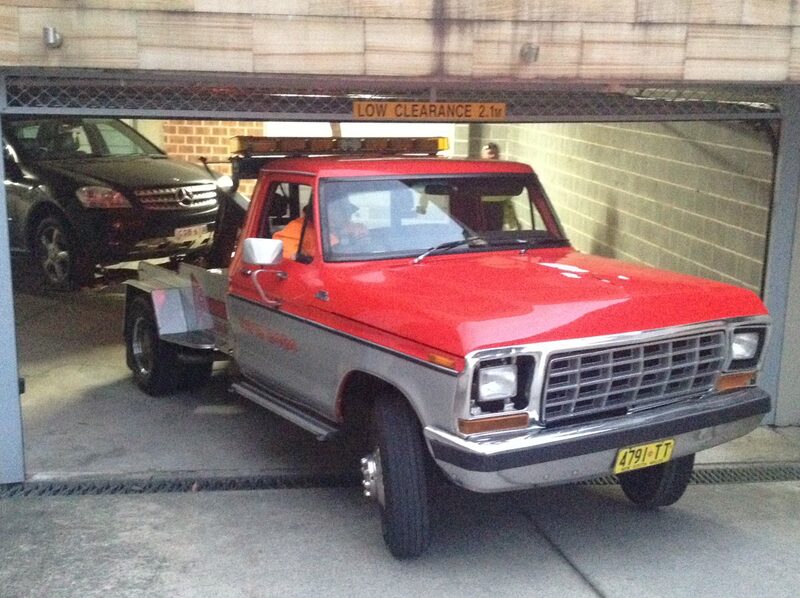 With our home base nestled in Alexandria right on the edge of the city, and over 40 trucks at our disposal. 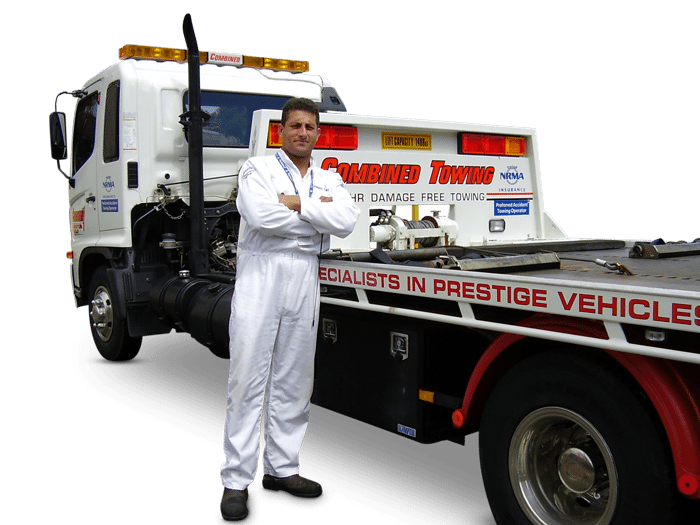 From Ultimo to Cockle bay, Surry Hills and Oxford St, Combined Towing gets there fast with an average of 15 minutes accident response time in inner Sydney and the CBD. 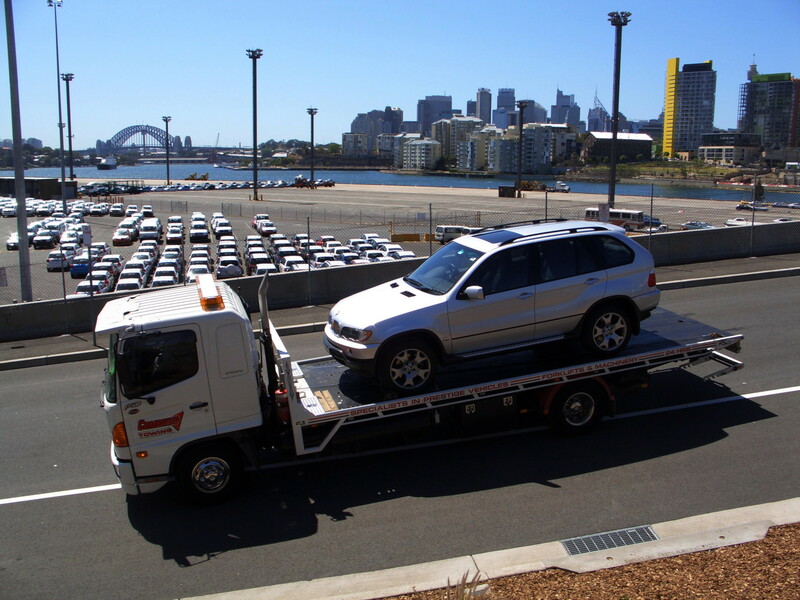 As Sydney’s largest fleet of tilt-tray tow trucks, you can be assured that we will give you the highest level of service. 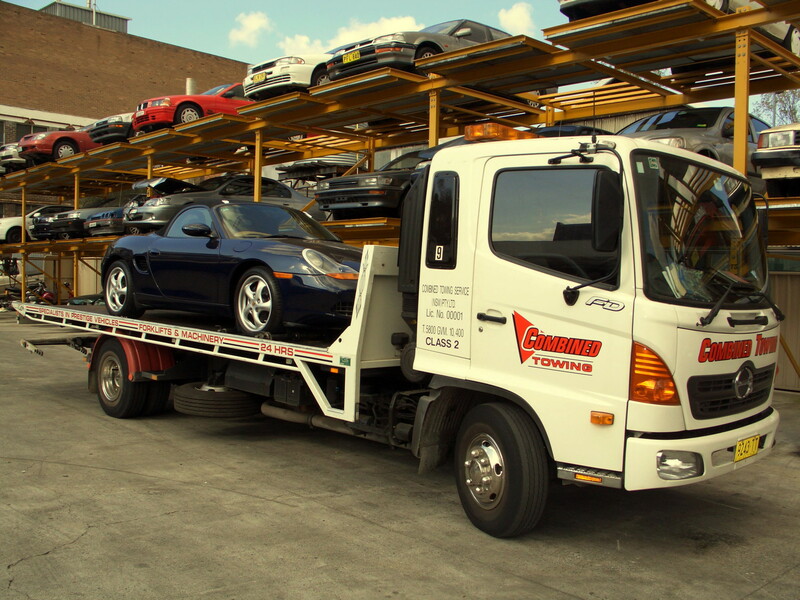 We specialise in prestige vehicles but also tow all cars, small trucks, machinery, forklifts, boats and more.